Great Job at the London Security Expo! 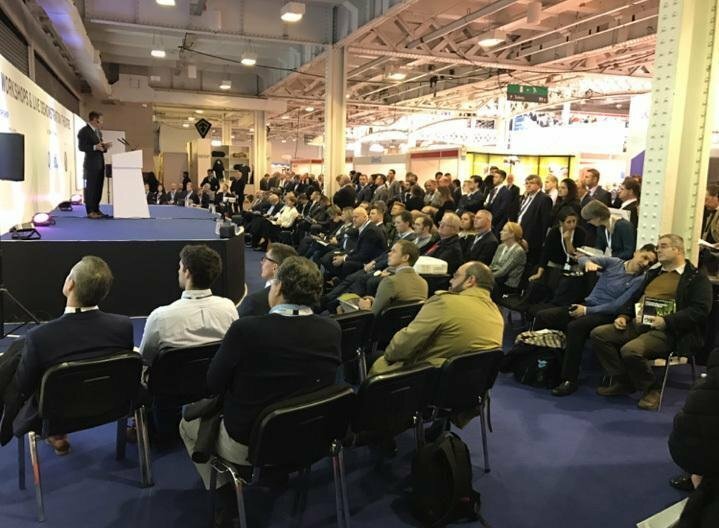 Craig Gundry, VP of Special Projects, had a packed crowd of 200 at the Active Shooter and MTFA attack Seminar in London at the U.K. security Expo. Next PostNext Presenting at the Milan ASIS Security Conference.